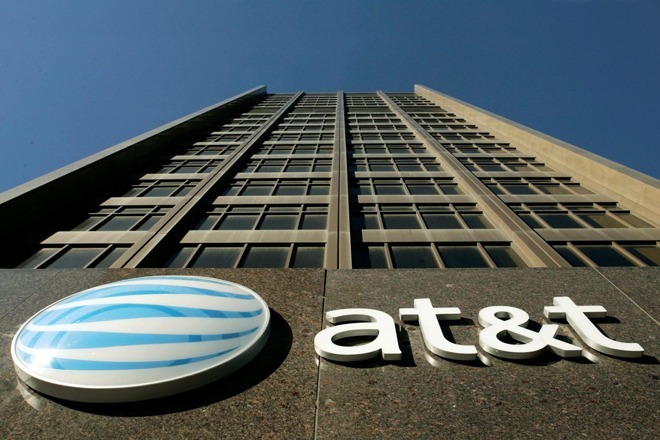 AT&T on Wednesday revealed new data plans skewed in favor of its higher-end tiers, though also finally eliminating overage fees for heavy users. The new plans —taking effect this Sunday —cost $30 per month for 1 gigabyte, $40 for 3 gigabytes, $60 for 6 gigabytes, $80 for 10 gigabytes, $90 for 16 gigabytes, $110 for 25 gigabytes, and $135 for 30 gigabytes. The 25- and 30-gigabyte plans are significantly cheaper than before, having previously hit $175 and $225, but the bottom tier now has half the data of its old equivalent, and others have been replaced or removed, such as the $20/300-megabyte and $50/5-gigabyte options. Under the new overage system subscribers will simply see their speeds throttled once they hit their data cap, much like T-Mobile. With previous plans, the company was charging $15 for an extra gigabyte after exceeding any rollover allotments. AT&T's main competitor, Verizon, charges an additional $5 on most plans to include throttling instead of overage fees. Carriers will sometimes change up cellular plans ahead of new iPhone launches, hoping to catch a wave of new customers, or at least deter upgraders from switching. The "iPhone 7" is expected to be announced on Sept. 7, and ship on Sept. 16 or 23. People on existing AT&T plans must opt in if they want the new ones.